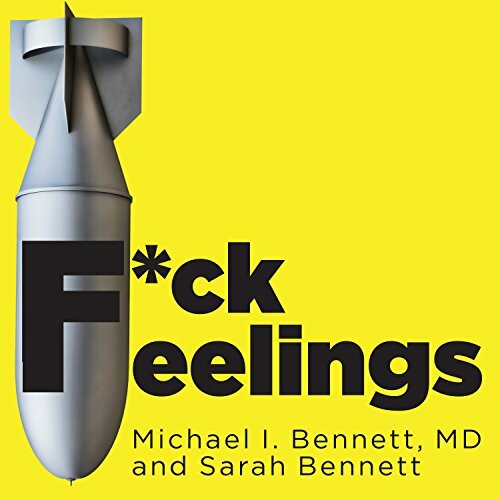 Showing results by author "Michael Bennett MD"
Other self-help books claim to reveal the path to happiness, but F*ck Feelings warns that convincing yourself that there is such a path will actually lead you to feel like a true failure. What the Bennetts can promise you is that you can manage any situation life throws at you if you can keep your sense of humor, bend your wishes to fit reality, restrain your feelings, manage bad behavior, and do what you think is right. 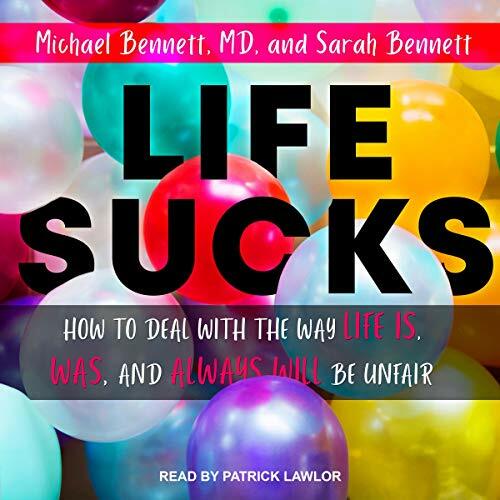 From New York Times best-selling authors Michael I. Bennett, MD, and Sarah Bennett - an audiobook for teens that shows listeners that we all deal with crap in our lives and how to laugh at some of the things we can't control.